With a retail release to follow in September. 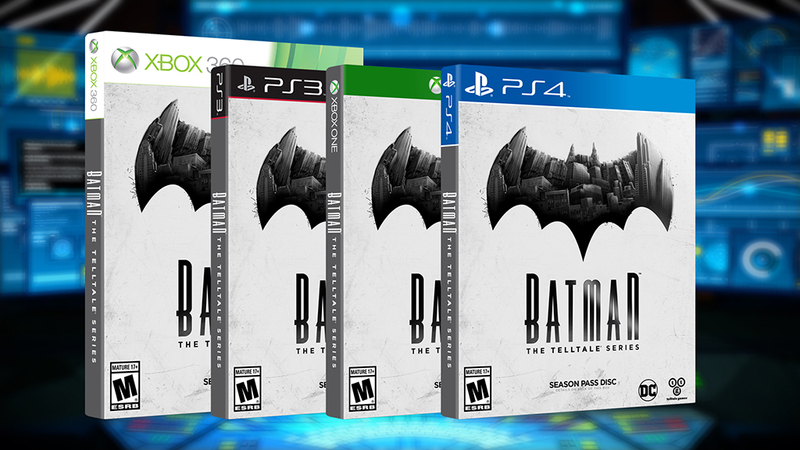 Telltale’s long awaited Batman series will be launching this August, the developer announced today. The first episode for the series will launch in August, with further episodes to follow down the line, and a retail release on September 13. The exact release date of the first episode in August will be revealed next week at San Diego Comic Con, alongside the first trailer showing us in game footage of the title. Considering that Telltale have hinted that they will begin to segue away from their traditional template for adventure games- which they have followed ever since the first season of The Walking Dead, back in 2012 – I can’t wait to see the premier of the game’s first footage. Batman will be available on PlayStation 3, PlayStation 4, Xbox 360, Xbox One, PC, Mac, iOS, and Android, with retail versions available for the consoles. If any release is planned for Wii U and PlayStation Vita, it has not been discussed yet.